ACTIVE ADULT NEIGHBORHOOD ON THE LAKE!!! Community beach with miles of walking trails around lake! Pool, clubhouse,fitness center, yoga studio, ceramics studio, boat docks and many more amenities!! Split bedroom home featuring open concept living. 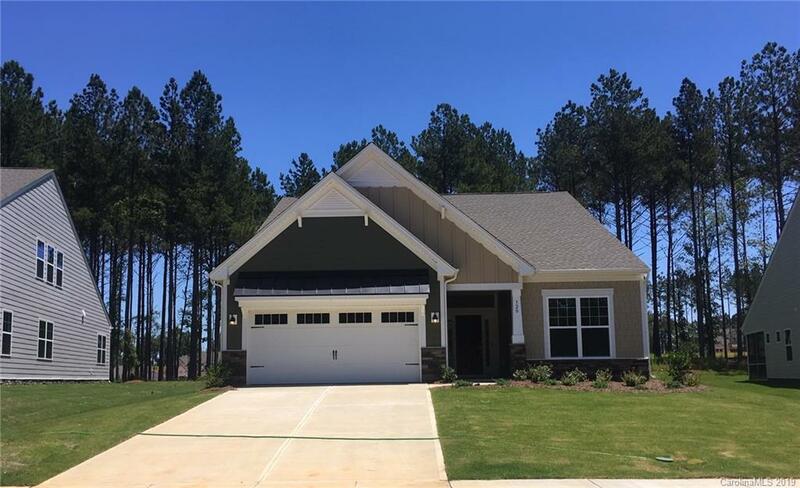 Gourmet kitchen with double convection ovens and a 5 burner gas cooktop, quartz countertops & subway tile backsplash, 5" hardwoods in the living areas, oversized tiled master shower with built-in seat, gas fireplace, upstairs bonus room with 3rd bedroom and full bath. Rear screened porch with outdoor grilling island! *Community boat dock is currently in permit pending stage.